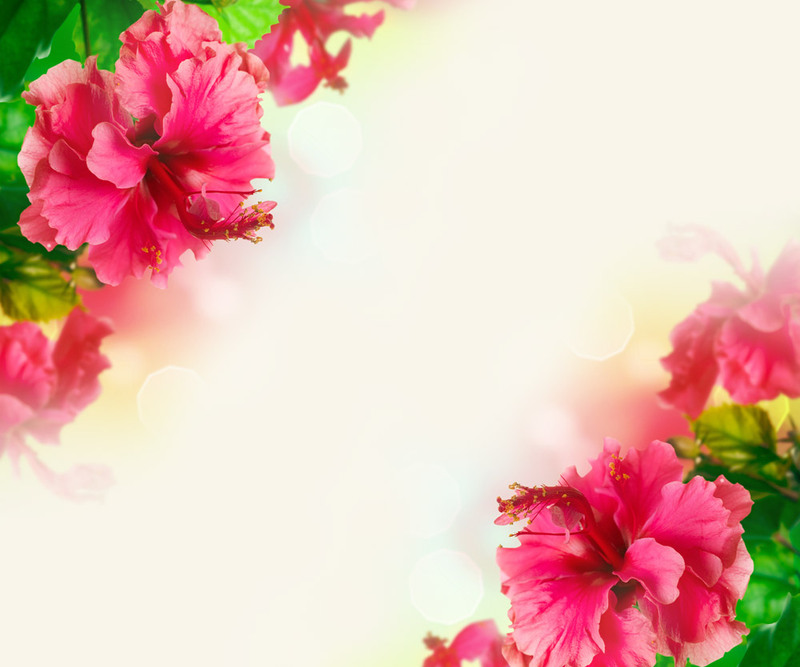 It’s time to enjoy the lifestyle that you’ve earned. 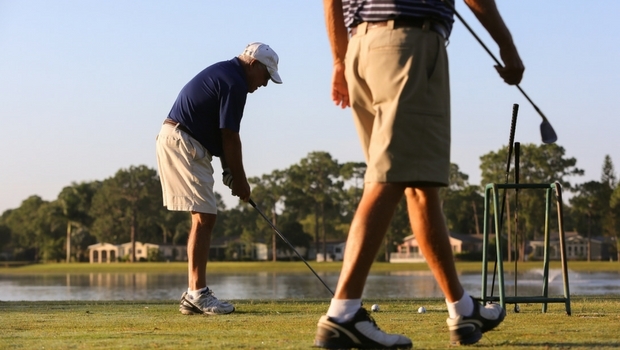 Welcome to Del Tura Golf & Country Club, an award-winning, age qualified community in Ft. Myers, Fl. Explore our beautiful homes for sale featuring spacious design options, an array of styles and uncompromising quality. 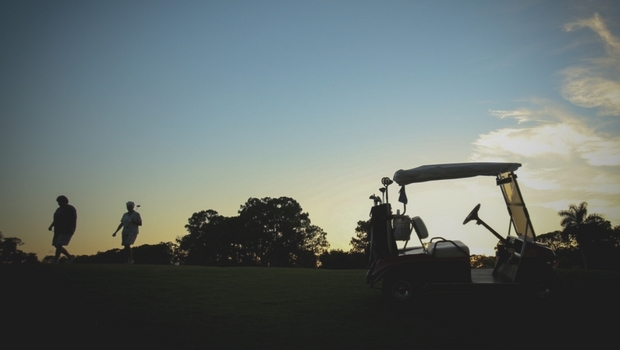 World-class golf in your backyard. Swimming pools, dining, tennis courts, and so much more! Check out our brand new homes for sale. Call or stop by today to start living the lifestyle you’ve always wanted. 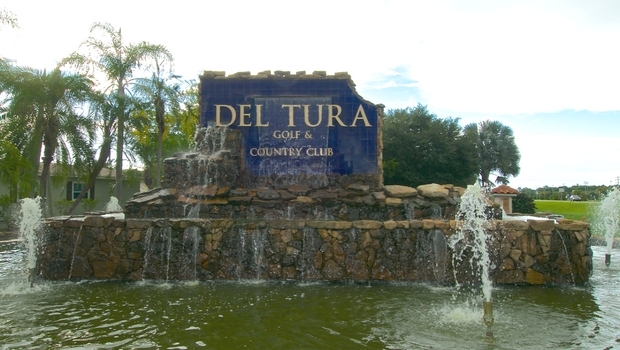 Del Tura Country Club has it all -- truly! 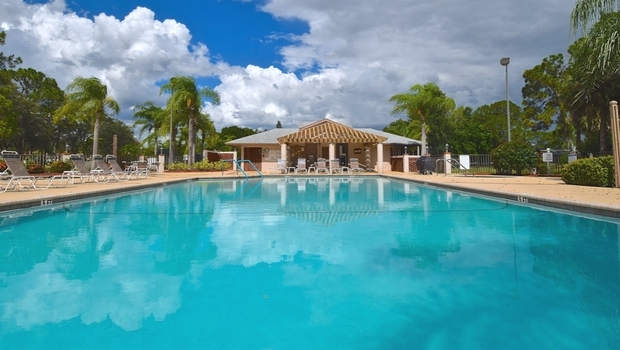 This luxurious, award-winning development in the beautiful North Fort Myers area offers resort-style living -- except you never have to leave this vacation. 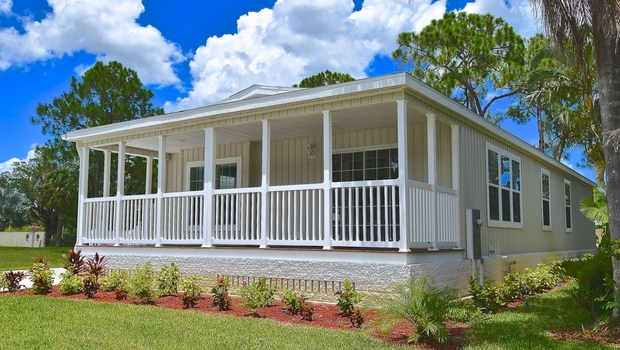 Del Tura is known as Florida’s premier age-qualified community. You won’t believe the luxury you can get for such an affordable price. Our long list of incredible amenities can’t be beat. We offer an on-site golf course, five swimming pools, a restaurants, five spas, saunas, a fitness center, library, and about every club you can imagine. 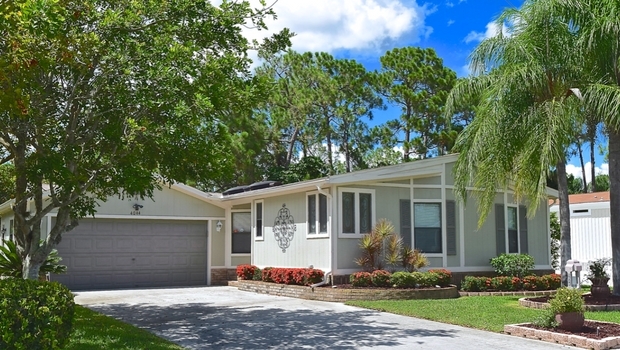 You will fall in love with our homes, with great views, upgrades, full landscaping, and let’s not forget Florida’s perfect weather. Imagine sitting on your porch sipping coffee, overlooking our ponds and golf course, before a day relaxing in the library or staying active on the tennis courts, and wrapping up your day with live entertainment, a game of cards, or a bus trip to the city to go gambling with your new friends. One look at this country club, and you will know you’ve found home. For information on our golf course, please visit www.delturagolfclub.com. "For the past 11 years Del Tura has been our home and it is a great place to live."